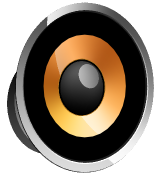 You can ask questions and receive answers from the PinSound team. Questions can be asked in English or French. Answers should normally be provided within 72 hours.